The fuel for muscles are oxygen. The more oxygen, the more rapidly and powerfully muscles can flex. Some people thanks to their genetic makeup have a significantly higher aerobic capacity, or ability to consume oxygen, which enables them to go harder and faster in highly aerobic sports like running, swimming or biking over longer distances. In the 1970s, those seeking to gain an edge used hormone treatments, for example epitestosterone. The sometimes dramatic effects on the body created suspicion of doping, particularly with regards to the East German team. But a new treatment, which was at the time legal, was becoming popular – blood doping. 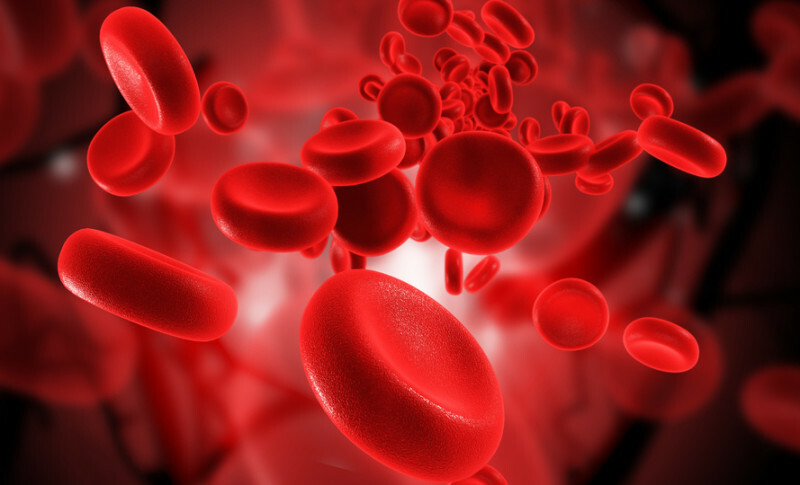 Also known as blood packing or blood boosting, blood doping was the act of drawing an athlete’s blood prior to a competition, and then after a time, re-introducing that blood back into the athlete’s system via transfusion. Blood doping was not illegal at the time. However, in the realm of competition, it was considered sneaky enough not to talk about. But people did whisper about it. And people whispered about Lasse Virén, the Finn who accomplished the only Olympic Double-Double, by winning the grueling 5,000m and 10,000m races in two successive Olympiads – Munich in 1972 and Montreal in 1976. Blood doping was officially declared an illegal practice in 1986. But autologous blood doping, the act of reinjecting your own red blood cells back into your system, is not reliably traceable. One test that currently exists requires an athlete to breathe in carbon monoxide, which understandably, athletes balk at. Posted in Doping, Other Olympics, Track and FIeld and tagged autologous blood doping, Bjorn Ekblom, blood doping, Daniel Rosen, epitestosterone, Lasse Viren. Bookmark the permalink.